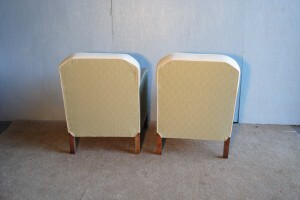 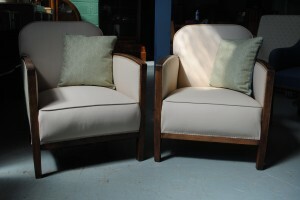 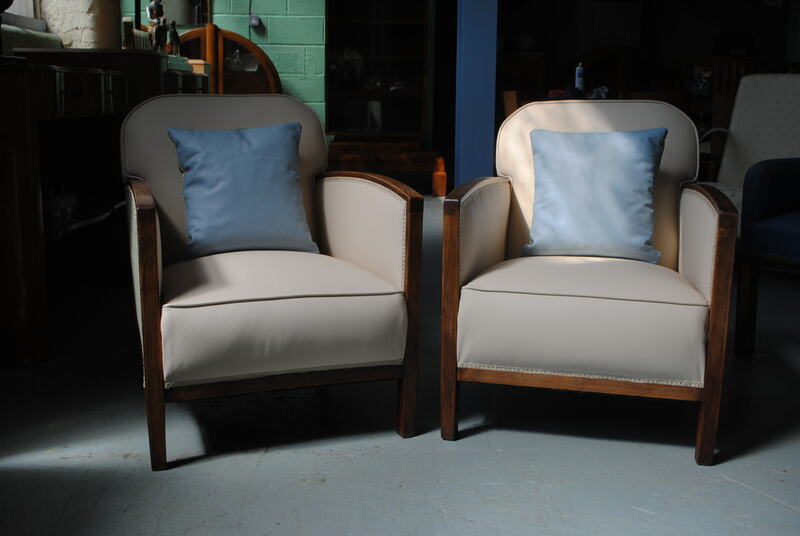 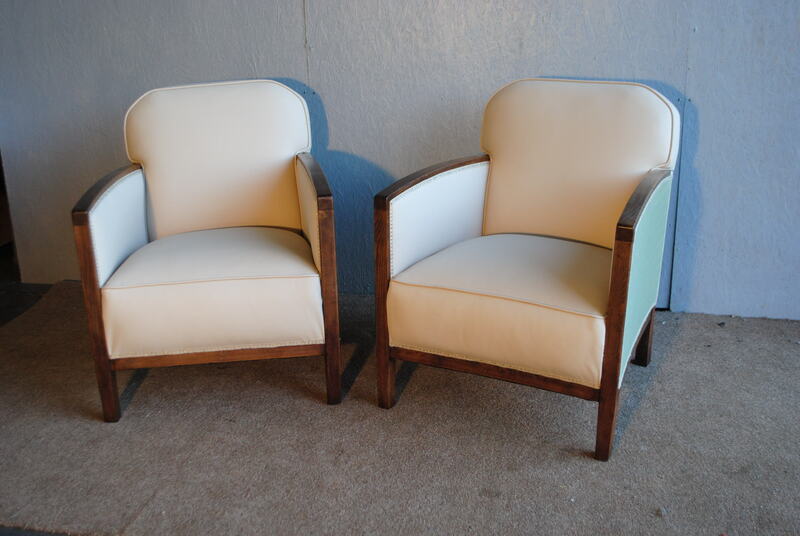 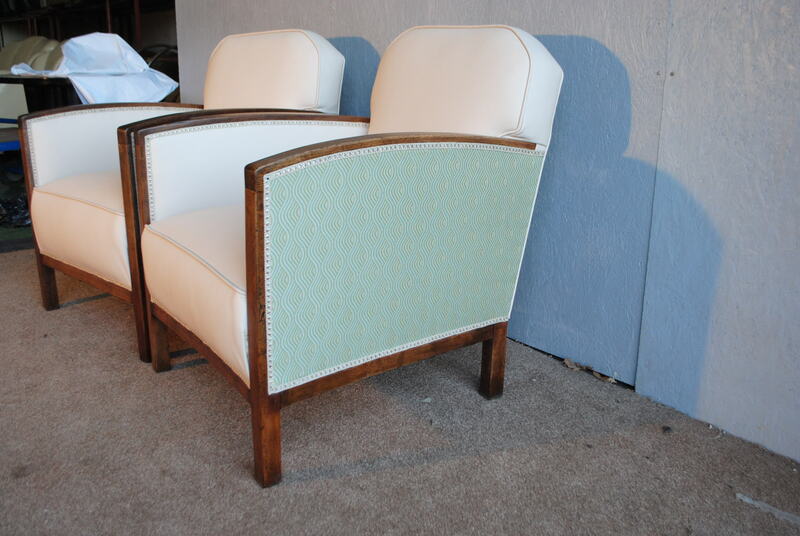 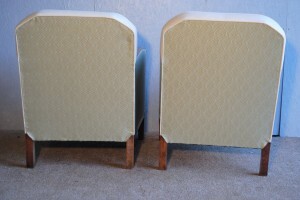 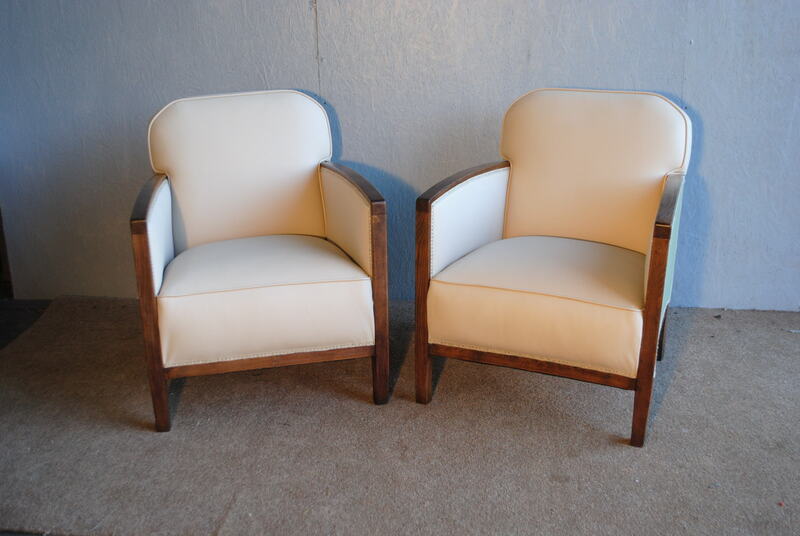 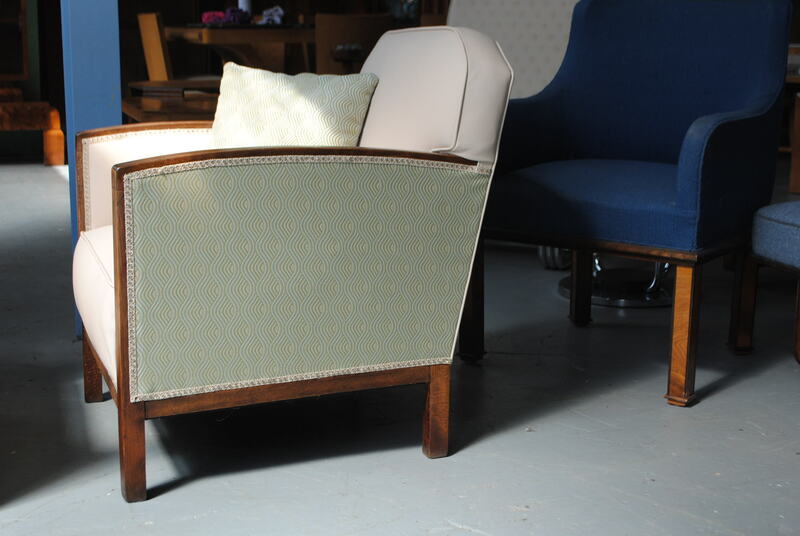 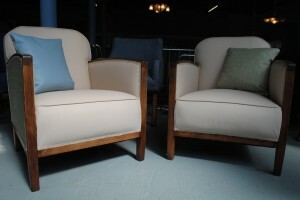 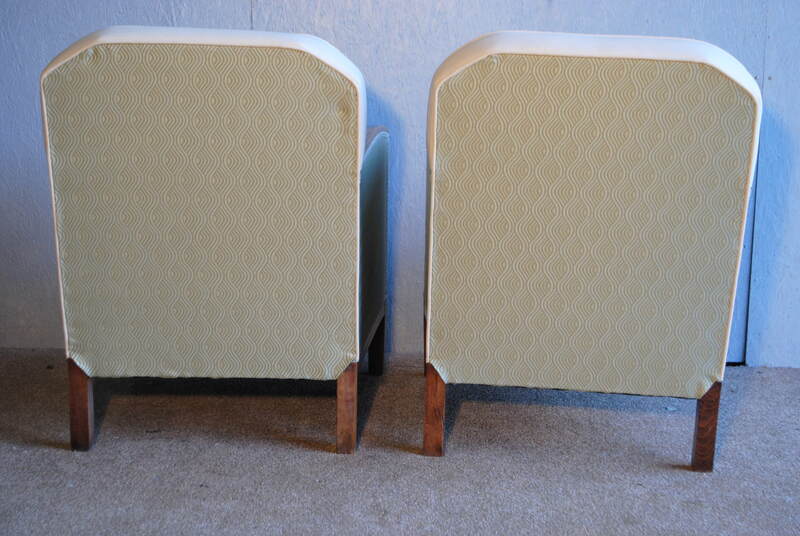 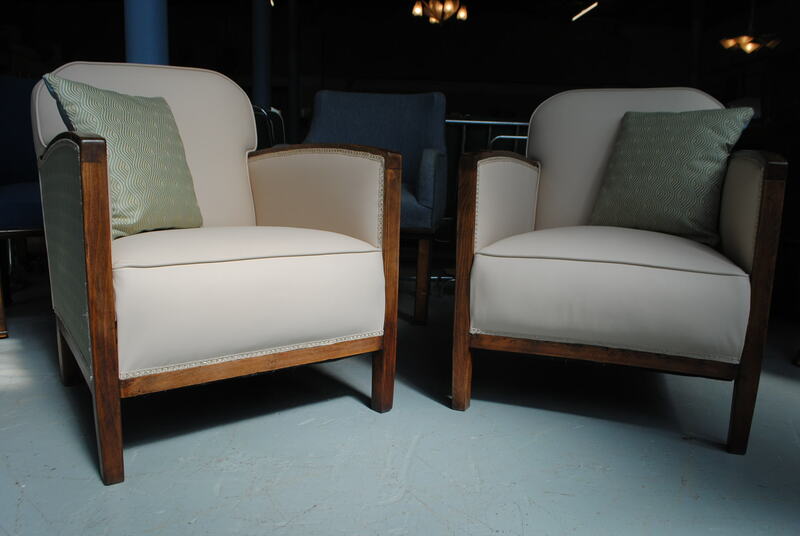 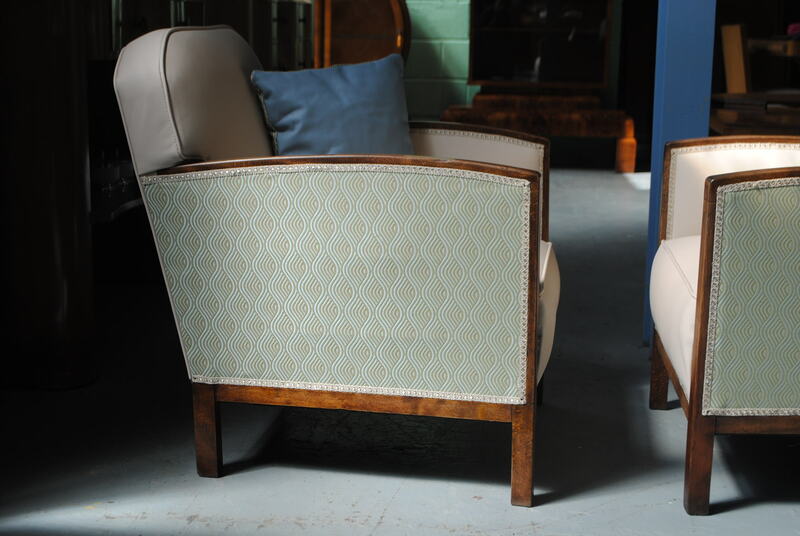 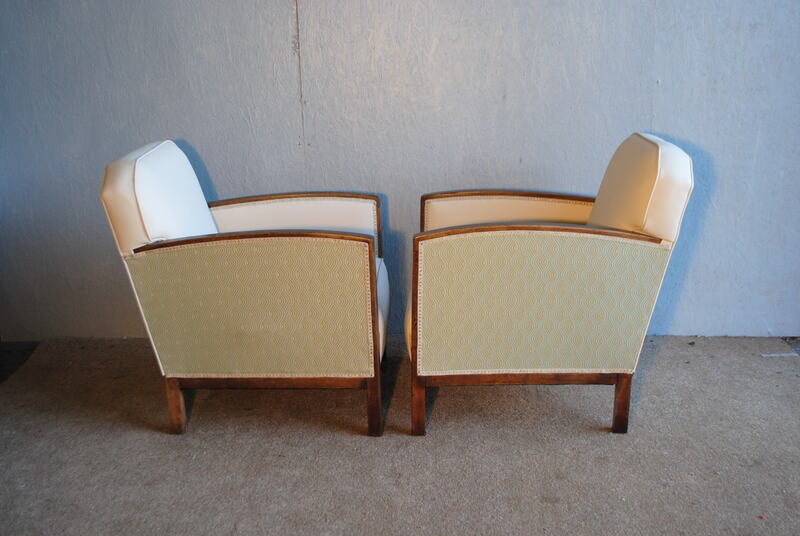 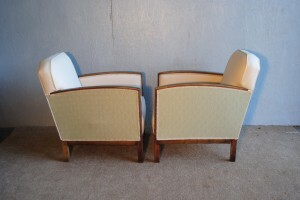 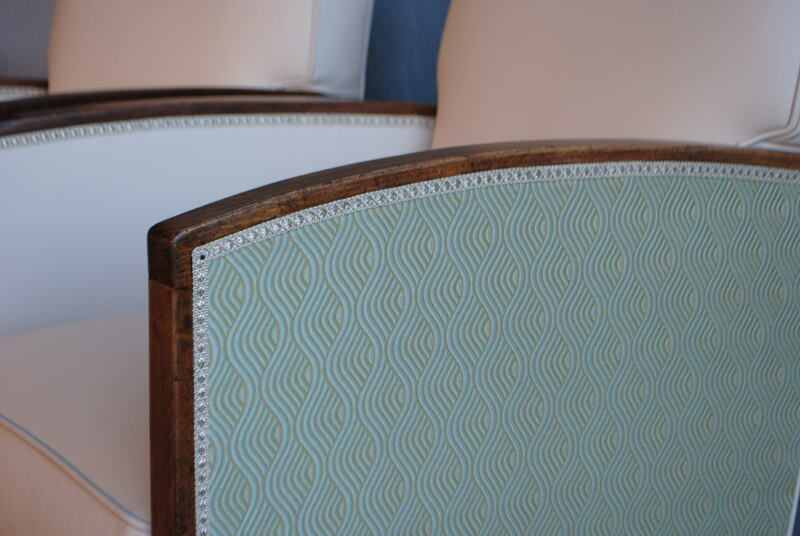 Here we have a great pair of french art deco chairs freshly upholstered in the finest Oyster coloured leather. 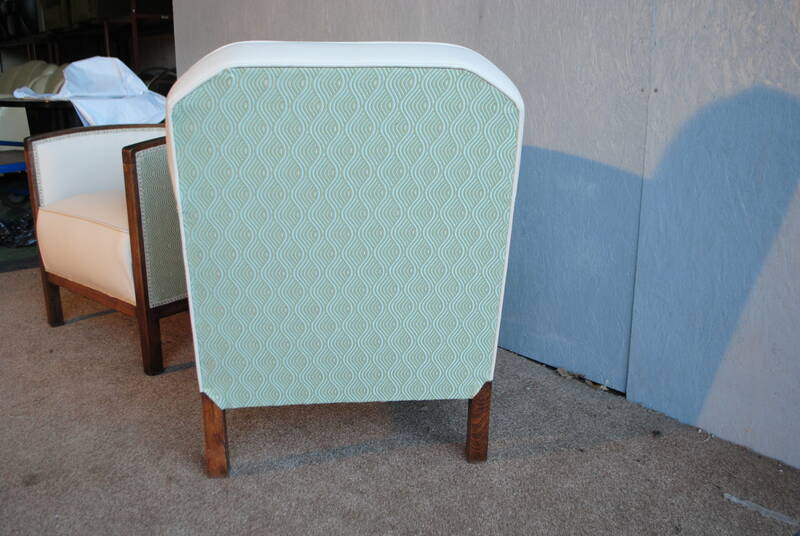 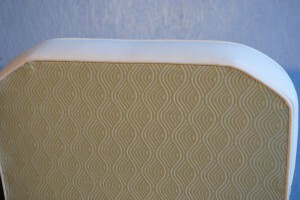 Complemented by a great art deco fabric. 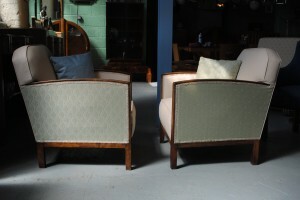 The photos do not do them justice, they are amazing.